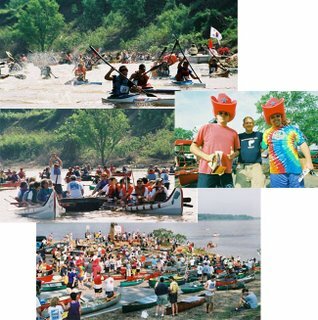 2008 Canoe & Kayak Race "ON"
“The water level should be fine, and the race is on,” according to Joe Royer, sponsor and organizer of this year's 27th Annual Outdoors Inc. Canoe and Kayak Race. Voted the "Best Race in America," the event is set for Sat. May 3 at 10 a.m. If you’re a paddler, click here to sign-up. For the rest of us, head down for a view and a celebration at the finish line. 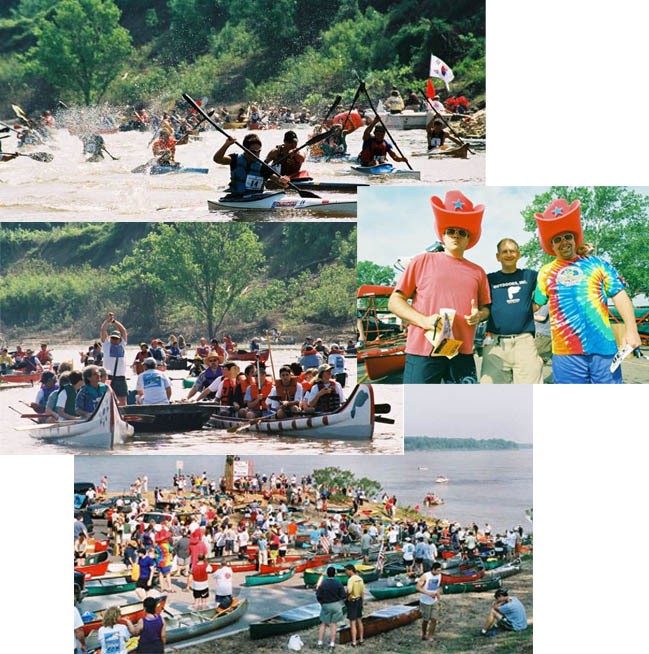 Put-in is at the far end of Mud Island, and the finish line and celebration are in Jefferson Davis Park. Here’s a map, additional information, and even how to rent a boat. To read about last year’s event,click here. 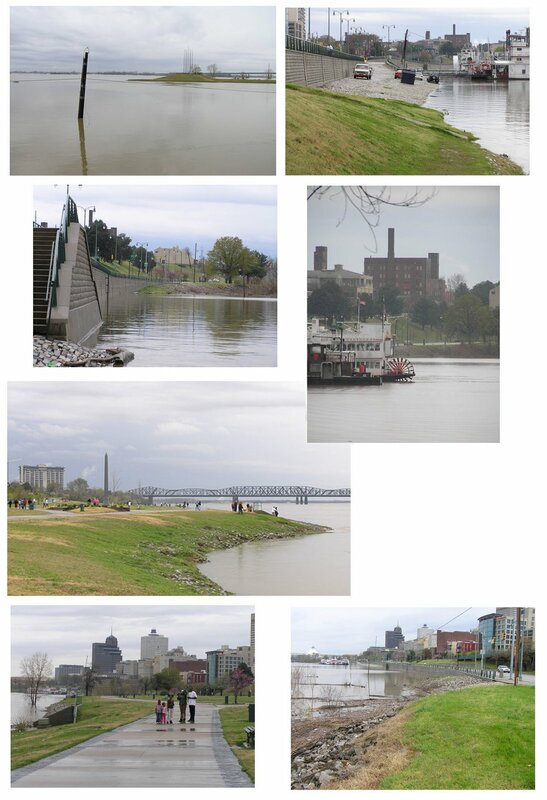 Here are some pictures taken of the Harbor and River on Sunday, March 30. Can't help but be impressed by Ole Man River this time of year and reminded how good it is to be a city on a bluff. Click on image to enlarge, and try to go for a walk along the river this week to see for yourself. As we observe the 40th anniversary of Dr. Martin Luther King's assassination in Memphis, the mayor could announce that closing library branches is off the table this year, and that he is bringing in some experienced people to actually run the library system. He could also announce that he's found the money to spruce up Cossitt. And he will ask the folks at the Tennessee Historical Commission to put the branch on the National Register of Historic Places. That’s the future the Cossitt deserves and what Otis Sanford, Editor of Opinion and Editorials for The Commercial Appeal advocated for it, four other branch libraries, and four community centers that Mayor Herenton said he intends to close. In case you missed it, here is Mr. Sanford's complete editorial from Sunday's Commercial Appeal. Lendermon talks about the Riverfront on "Smart City"
In a recent interview on "Smart City," Benny Lendermon, president of the Riverfront Development Corp. (RDC), talked with Carol Coletta about his organization's plan for private development of the public land on the Memphis riverfront and about public resistance to that plan. The interview runs 25 minutes. Click here to listen. For information about the RDC plan, click on articles to the left in the menu bar.